Who doesn’t love a good crunchy snack? Crunchy snacks are the best! They help carry us through until the next meal, satisfy that nagging craving, and give us that little boost of energy when we need it most with a satisfying crunch. Plus, paired with a high-fat dip, it’s the perfect delivery system of more fats for your day! They’re also easy to prepare and eat, so we can keep right on doing what we need to do. Now let’s check out these recipes so we can get to crunchin’ and snackin’! Chips are a staple snack item. There’s a chip snack out there for everyone. You’ve just got to find it. 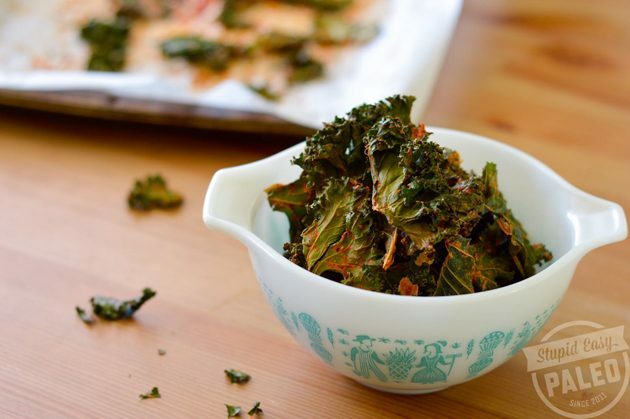 One great keto chip snack is the kale chip! 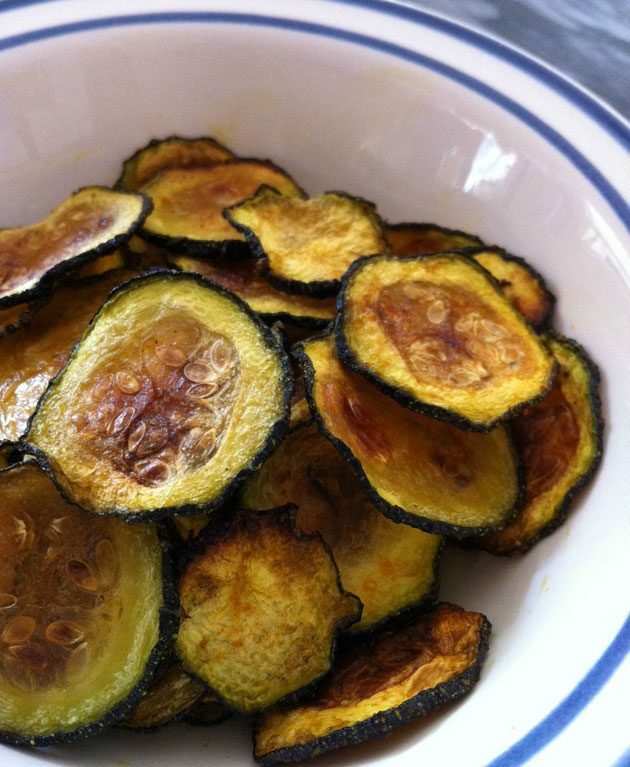 Try this recipe out for a satisfyingly crunchy chip that allows for lots of variation. I would recommend using nutritional yeast instead of parmesan to flavor them and keep it dairy-free. I’m calling for a nacho night this week, and this recipe will work perfectly! Grab some friends…or enjoy these all to yourself. These are great chips for dipping into your favorite salsa or dipping sauce. Perfect for keto movie nights and keto party food! Here come more chip options! If you’re like me and just like to experiment, then you’ll probably want to try out these chips. 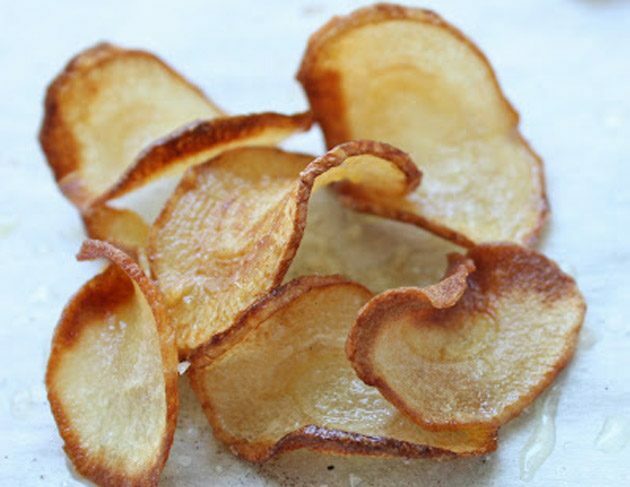 The chip form of a parsnip is actually very low in carbs (1 cup serving is only 4g net carbs!). What makes them even better is the short amount of time it takes to prepare them. So have at it and enjoy a new keto snack! You can’t say I didn’t give you plenty of chip options, because here’s yet another chip recipe. It’ll be hard to beat 2.4g net carbs per serving! 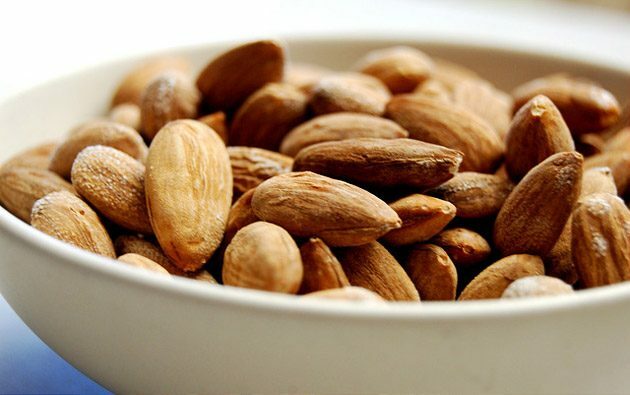 This is a perfect snack that you can make in bulk, and you can add other nuts or grind them up to make into granola. These are also fantastic to take with you wherever you go for a quick and keto snack. 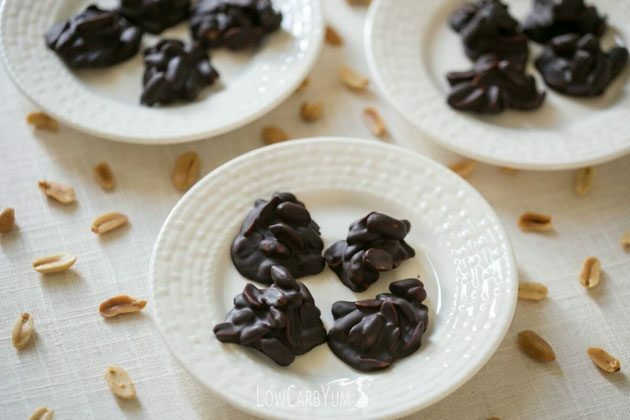 These are super easy and super delicious! 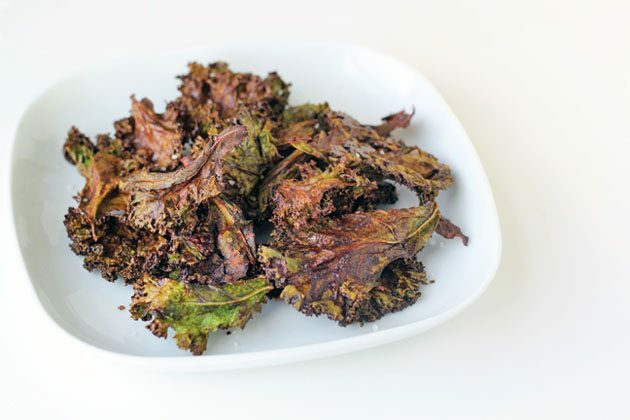 It won’t be long before this recipe makes it to the top of your favorite keto snack list. 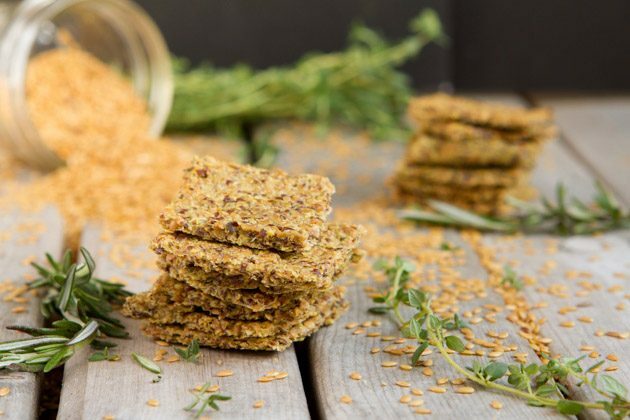 Loaded with fiber, iron, magnesium, vitamin B6, and lots of crunch, these crackers will definitely satisfy your inner keto crunch cravings. 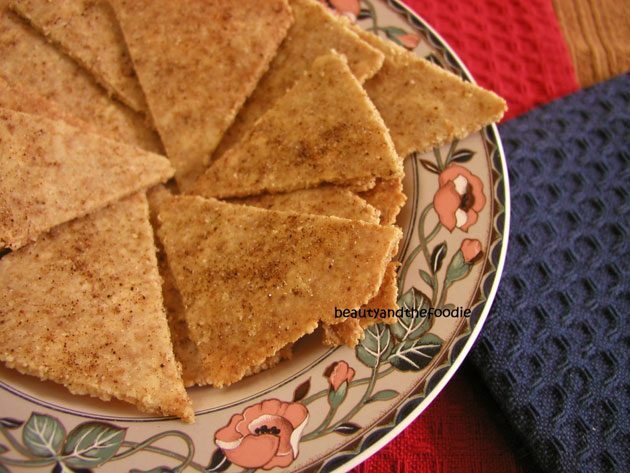 More than your average cracker, these are going to cause a little conflict because you’re going to have to decide which of these cracker recipes are your new favorite keto cracker. But don’t sweat it, because we know they are all fabulous! To keep it keto, replace the grapeseed oil with Primal Kitchen Avocado Oil for that added high-fat and unprocessed goodness. 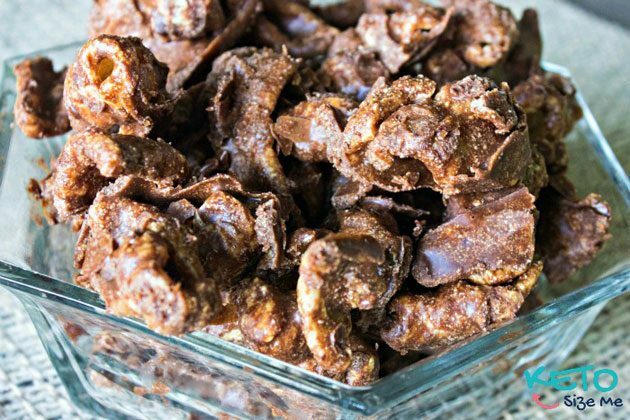 There are days when crunchiness is king, and if you’re having one of those days then you’ve got to try this keto snack. Hold the butter and use coconut oil instead to keep it dairy-free. 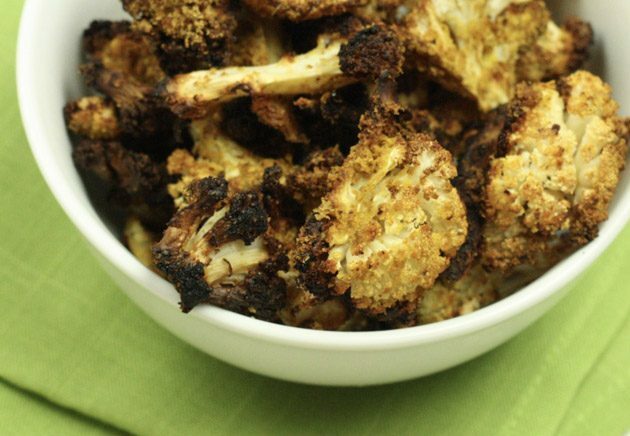 Crunchy veggies make for an oh-so-refreshing snack that is perfect on a hot summer day. 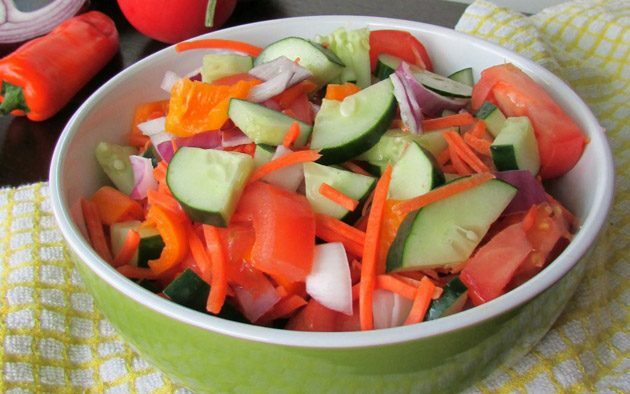 For this recipe, leave out the carrots and use green bell peppers only to keep it low-carb. I would also add a couple tablespoons of olive oil or avocado oil to the mix to make it higher in fat. Kick back and chow down on some good ol’ puppy chow! 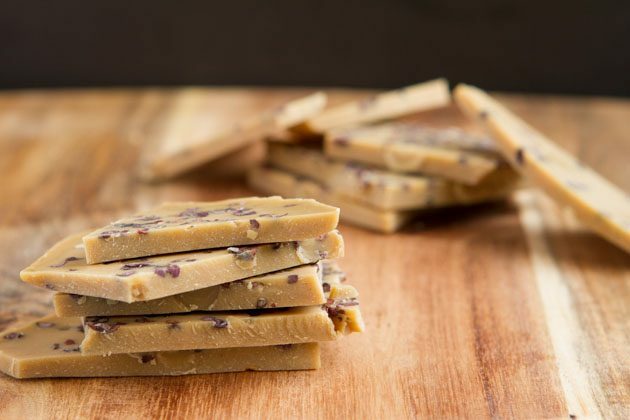 This recipe is good for the keto diet, but I recommend replacing the butter with extra coconut oil and the peanut butter with almond butter for extra nutrients and making it dairy-free. 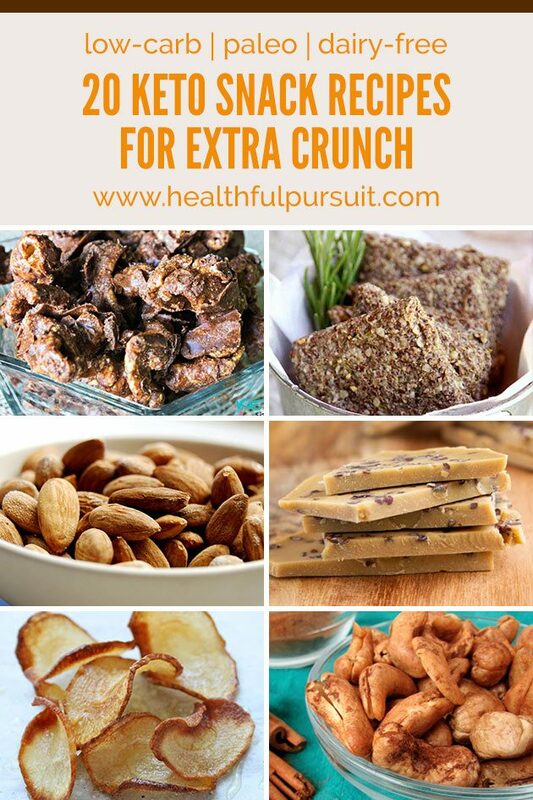 Crunchy and nutty is where it’s at! 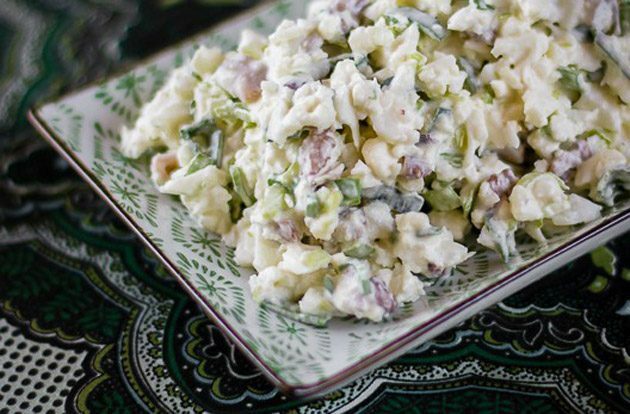 This snack is for those days where you just need a good salad. For a dairy-free option, replace the sour cream with Primal Kitchen Mayonnaise or my own Vegan Sour Cream. One activity that’s particularly fun in the summer is the drive-in movies. A movie outside under the stars, enjoying the warm summer weather, and a bunch of tasty snacks is a recipe for fun. 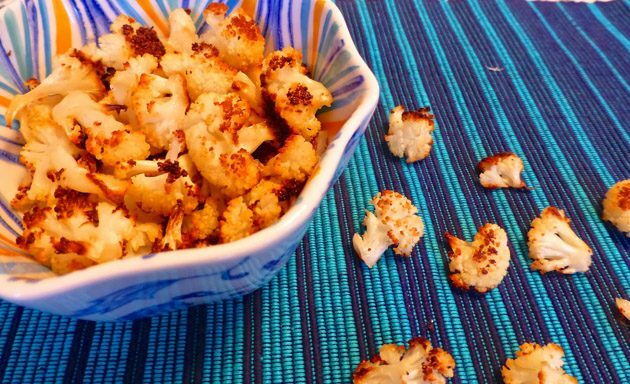 So just pop this scrumptious keto snack in and your taste buds will thank you. If you share, your friends will thank you too! 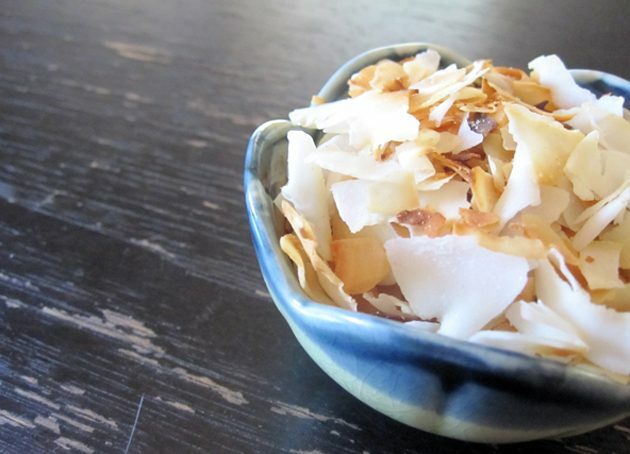 The sweet tooth is calling, and this keto snack is the perfect combo of sweet and crunchy. 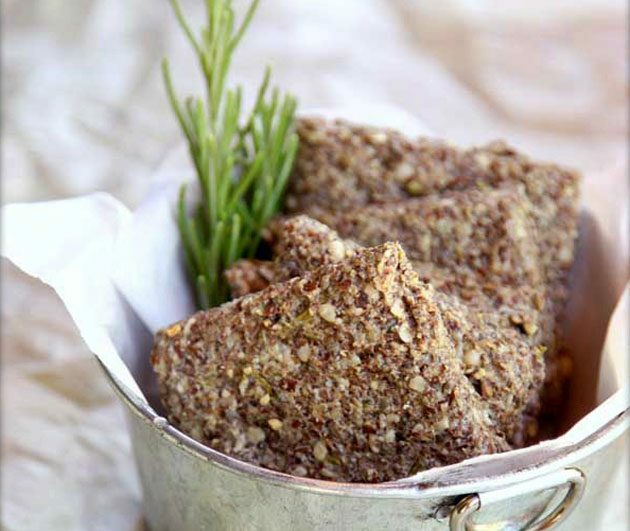 The cashews are a bit too high in carbs, so use almonds for this addicting keto crunchiness. 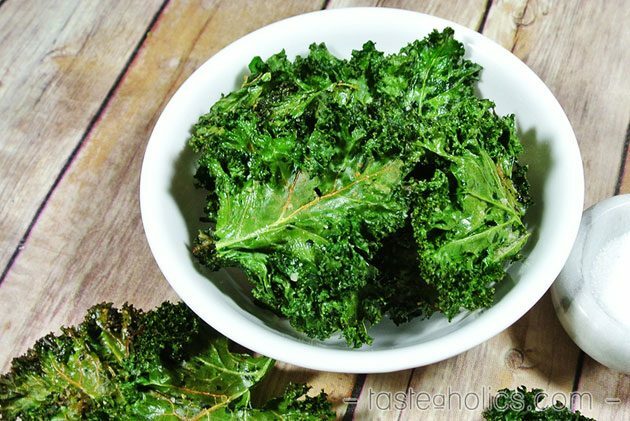 Can’t get enough kale? Neither can I. And this recipe involves chocolate. Crunchy and chocolate, what could be better? Replace the maple syrup with alcohol-free stevia, and you’re golden! When you’re feeling a bit nutty, this snack has got your name all over it. It also has chocolate, so I’m thinking it’s definitely a winner. Just replace the peanuts with almonds (or other nuts/seeds that are low-carb). If you’re more of a vanilla fan, then you’re in luck. This one is just for you! 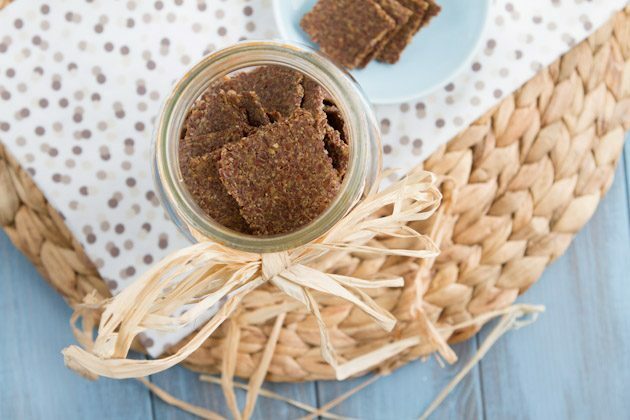 The fermented Vegan proteins+ make this an extra keto-friendly sweet snack. This one’s a combo of both salty and sweet, so it’s perfect for those days you can’t make up your mind. They take about 5 minutes to make, so you won’t have to wait long to enjoy your delicious keto snack! 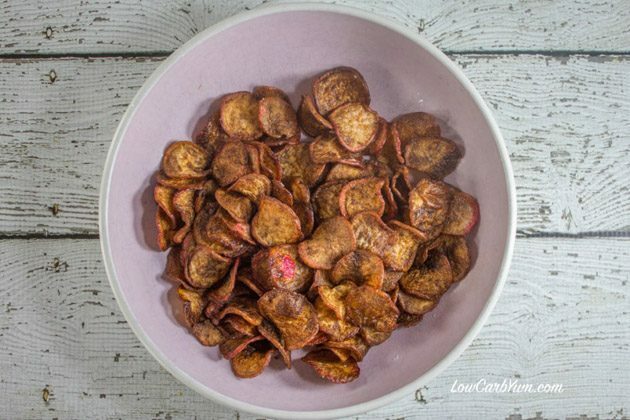 Have you tried one of these keto snack recipes yet?